"Failed to validate the vCenter certificate. Either install or verify the certificate by using the vSphere Data configuration utility"
So I was not using any custom certificate here. All default VMware certificate on my 5.5 vCenter. I have an external proxy here, and it looked like the proxy VM was down. Restarted the proxy VM, yet the services and proxies status was not updated, which is when I proceeded to Step (3). 3. 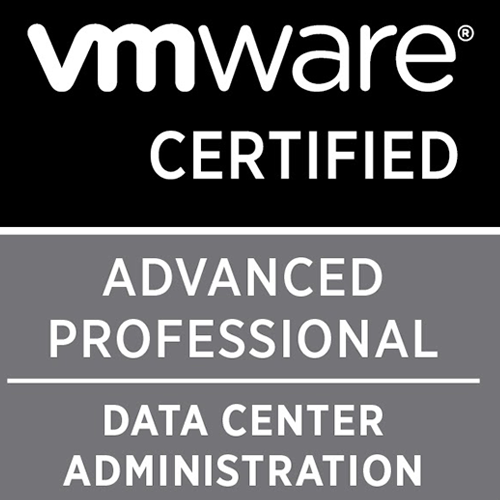 Re-register your VDP appliance to vCenter. You can follow this link here to get this task done. Once the re-register (Same VDP user or a different user) was done (Without any changes to vCenter port or IP) the appliance was able to connect successfully to the web client. Interesting enough, I was unable to find the cause of this, although I suspect that the connectivity between vCenter and VDP was broken. If there is something more detailed, do comment below. Always looking for VDP deep-dives.